Tweaking the here and now? We both know it takes time to get your head round doin’ something new. Whatever new be in your head? Keep doin’ what you do. For no other reason, than it sounds like a plan. 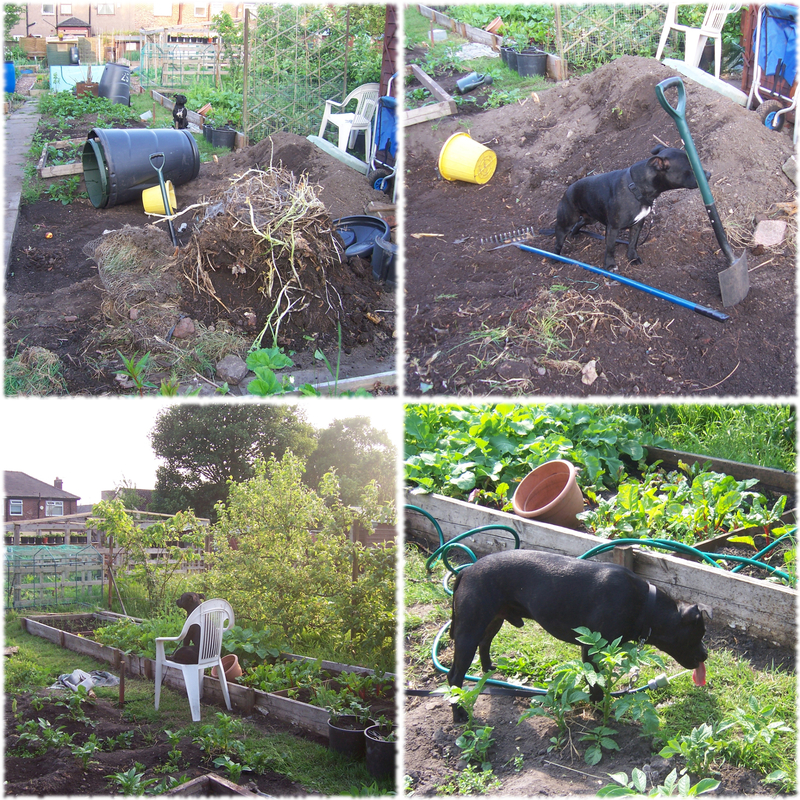 To be honest, daft o’clock on me plot wasn’t exactly on our imaginary things to-do list last year. Strange how life turns out, following a random conversation about our home grown in me castle. 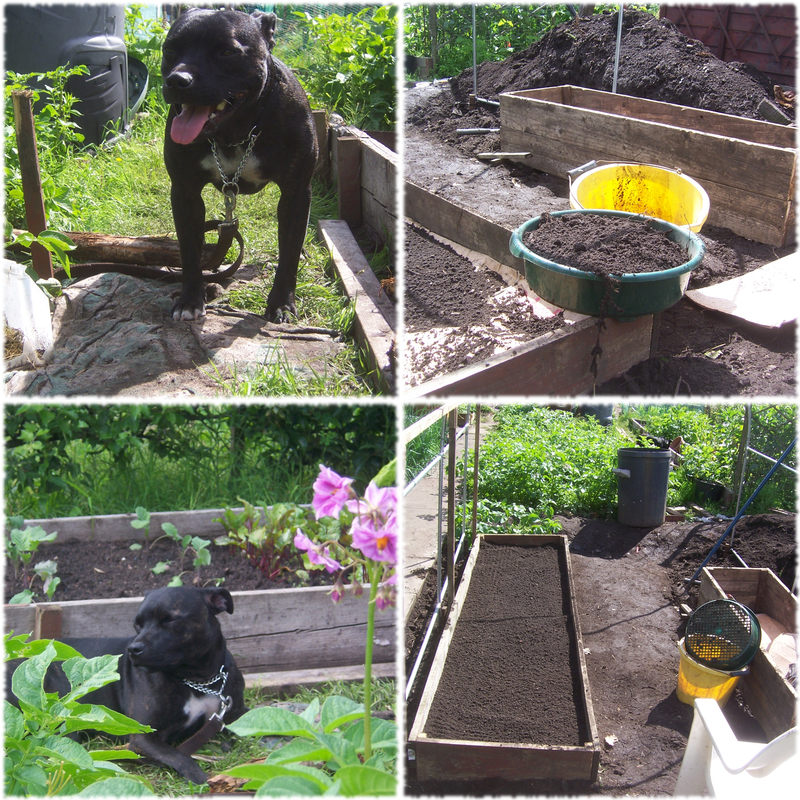 Just because we don’t know what we’re doing, wont stop us from having a grow, with the best of intentions of expanding our home grown food bank for me & me little friend on our plot acquired earlier this year.